The Bootstrapping Checklist teaches 21st century skills, including communication, collaboration, critical thinking and creativity. The workflow introduces students to project management, innovation and entrepreneurship and engages them in experiential learning activities related to the STEAM curriculum. It really is free – if you have access to cloud computing, mobile devices, and internet, you can run this and grow your community of #bootstrappers – what you also really need is a growth attitude and commitment to yourself, your team, and your community. Rich Baxter is an founder, educator and advocate for social innovation, the arts, and entrepreneurial education. 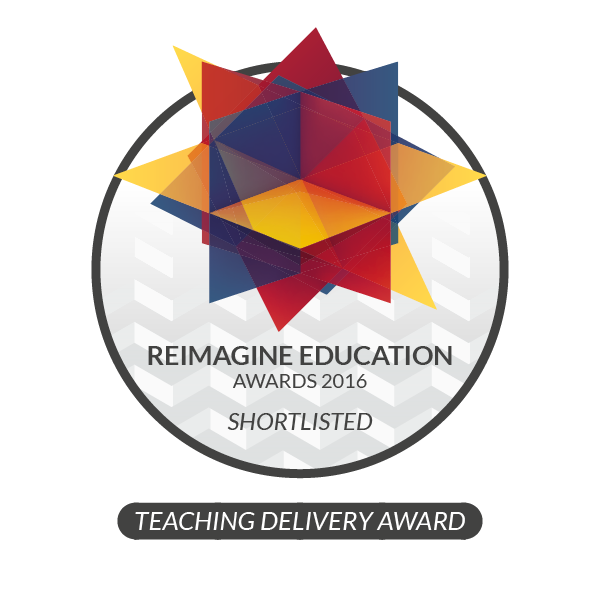 The Bootstrapping Checklist was Shortlisted in the Teaching Delivery Category and Showcased on December 5, 2016 and December 4, 2017 in Philadelphia at the Reimagine Education Awards and exists in the Creative Commons as an open innovation project. *Special thanks to Kristan Uccello, Dr. Paul Kim CTO of GSE at Stanford, CTO at TDSB Peter Singh, and Salar Chagpar and Marc Lijour at Prepr.org and Tam Le. Thank you Erin Pallett and TDSB for the video.